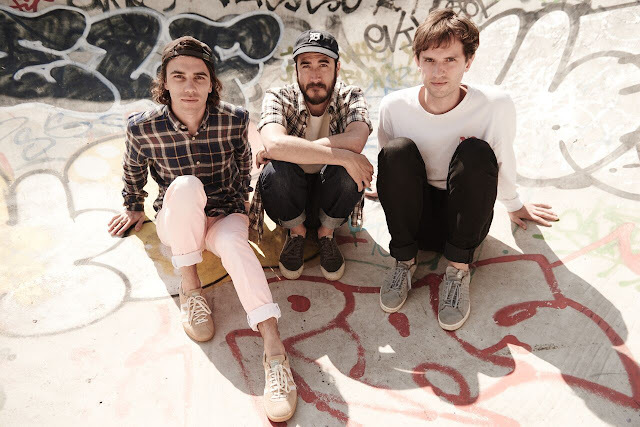 Jagwar Ma have teased fans even more, after revealing "OB1" a few weeks ago the Australian trip have dropped "Give Me a Reason". It's the second single from the upcoming new album "Every Now & Then" which is out 14th of October. The latest cut is just as groovy as before, but with a lot more funk - listen to it below.